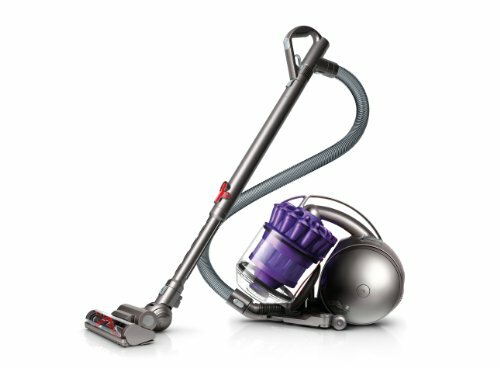 GERMAN ENGINEERED HIGH QUALITY HOME APPLIANCE: Severin’s Vacuum Cleaner is among the best in the world and is one of the most innovative brands available today. 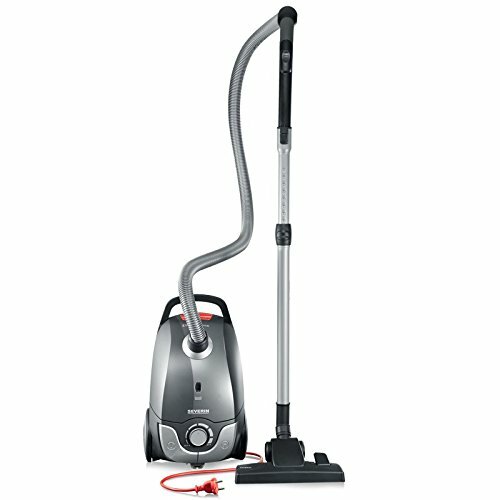 EASY TO CLEAN AND READY TO USE: This floor vacuum cleaner cleans hard-floors and carpets. It’s easy to handle, quick to use and has a versatile range of functions .